The traditional style includes myriad looks. 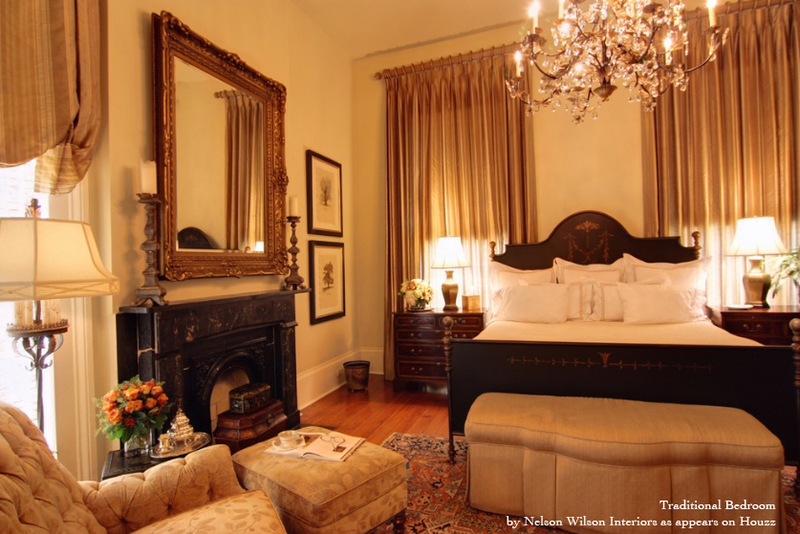 From French Country to Chippendale, to Neoclassic and an eclectic mix of periods, traditional bedrooms can be soothing and comfortable, or fancy and posh. Wing chairs, silk draperies, canopy beds, and dust ruffles all come to mind when we think about the traditional interior. But in today’s design world, the term ‘traditional’ can mean so much more. Since decorating styles within the traditional genre run the gamut, today we’ll take a look at some lovely yet very different traditional sleep spaces, each well designed with its own unique character. 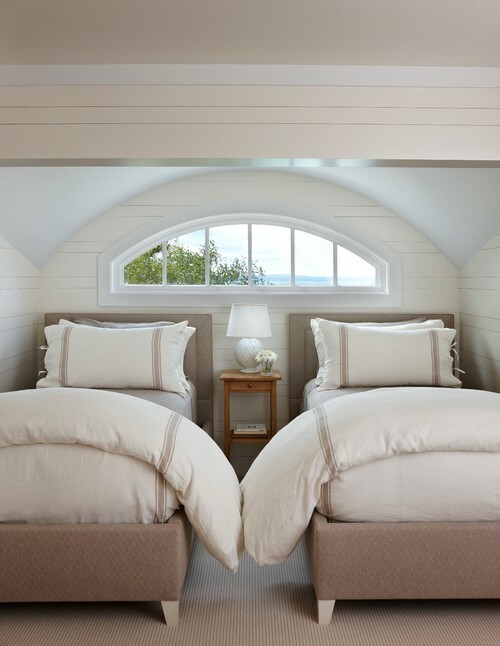 Clean and simple, this casual guest room leans toward the traditional but boasts an up-to-date look. 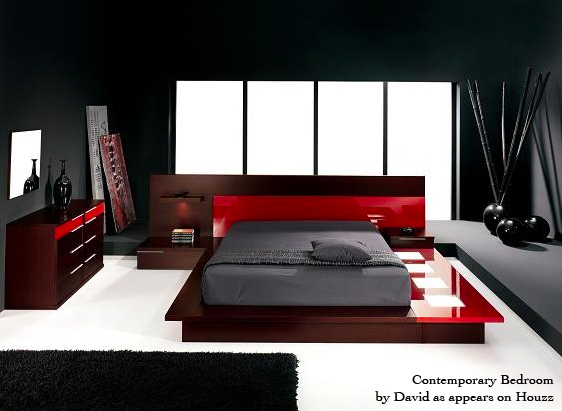 The linear elements in the walls, windows, and bedding are essential in the design theme. This Charleston Bedroom is brimming with bold color, yet has a relaxed feel. 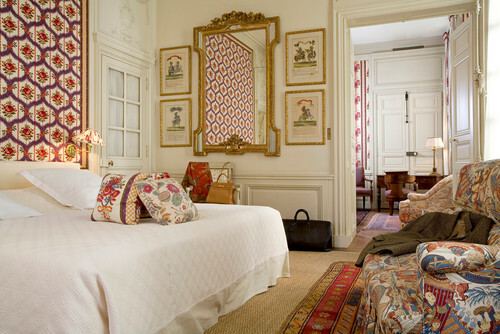 The designer successfully mixed pattern, but I have a feeling that she intentionally chose solid walls and bedding. One can’t help but feel romantic in this chic Atlanta master bedroom with its serene color scheme, generous space, and perfect scale. 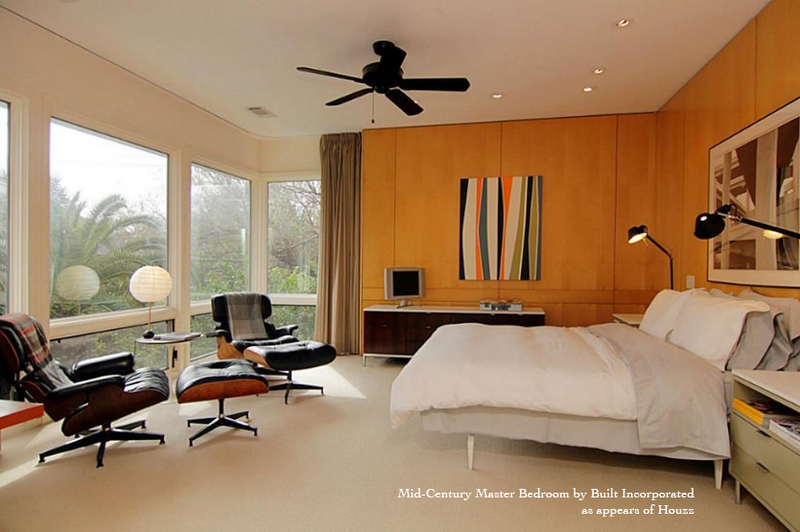 Its classic layout, tall windows, and dark hardwoods add to the ambiance. Charming and sweet, this shabby-chic farmhouse bedroom invites and calms. This space would make a wonderful guest room. A San Francisco-area retreat, this bedroom remains neutral for the most part but adds interest with birds-eye maple bedside lamps and tone-on-tone patterns. Fresh flowers breathe life and add a pop of color to the space. Traditional Bedroom by San Francisco Interior Designers & Decorators Brian Dittmar Design, Inc.